1,200 hectare assemblage of farm land to establish a destination ocean front resort, with Four Seasons Hotels, Billtmore Hotels, Sun International, & Conrad Hotels, with golf course designs by Jack Nicklaus, Arnold Palmer & Gary Player. Concept for a mixed use resort centered on a harbor marina offering slips, restaurants, fine dining and a resort hotel. Site development concept for equity club single family villas overlooking an Arnold Palmer golf course on the Atlantic Ocean in Herraduras, Puerto Rico. Conceptual Master Plan for golf resort surrounded by the Caribbean Ocean, with a 5-Star Hotel & mixed-use marina and dining complex. Architectural concept design for the golf clubhouse below. 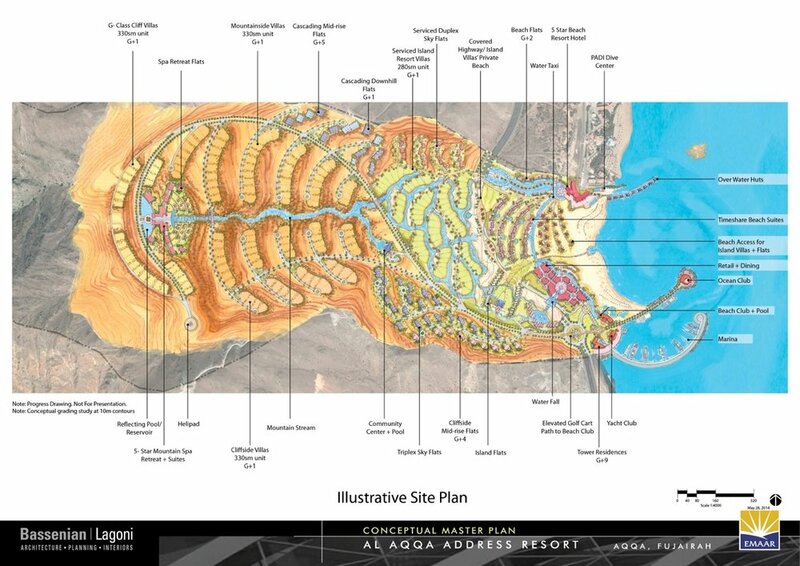 Master Plan Concept for tourists and second home market, spanning from mountains to Gulf of Oman. Prepared while Director of International Planning at Bassenian Lagoni. Destination Second Home and Tourist Destination Resort Master Plan Concept. Prepared while Director of International Planning at Bassenian Lagoni. 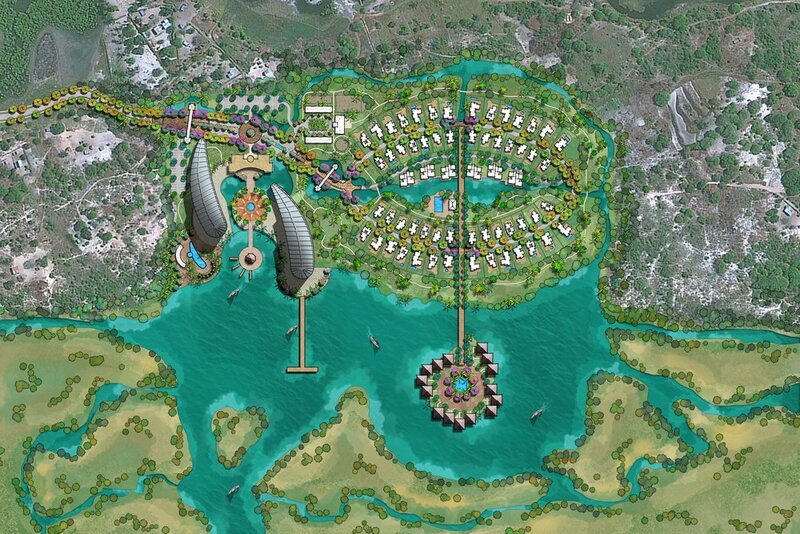 Master Plan Concept for a resort on the Indian Ocean in Mozambique, Africa. Prepared while Director of International Planning at Bassenian Lagoni with A+A Group. A mixed use destination resort master plan concept for a waterfront urban redevelopment site on the Indian Ocean in Mozambique. Prepared while Director of International Planning at Bassenian Lagoni.